A Common Mission: Promote Deerfield! This website came about when some of the business owners in the Deerfield area decided they wanted to band together and promote each other’s benefits to tourists and to create a new Deerfield website. 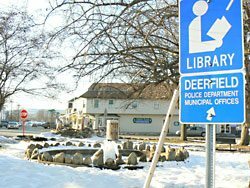 Deerfield Attractions.com offers mini-sites to Deerfield businesses, with photos, contact, and other details, providing a one-stop site for anything someone might need in Deerfield. Your mini-site includes as many photos, descriptions, and links as you like. We produce and photograph your business and allow reasonable updates throughout the year. A sign erected after instruction from Deerfield Attractions on Rte 116 outside of South Deerfield MA. photo by Max Hartshorne, GoNOMAD.com. Since we launched this site in 2008, it has come up in thousands of Google searches and is a great way for these local businesses to be found by travelers. In 2016, we re-launched this new responsive site, that looks as good on an iPhone as it does on your desktop. 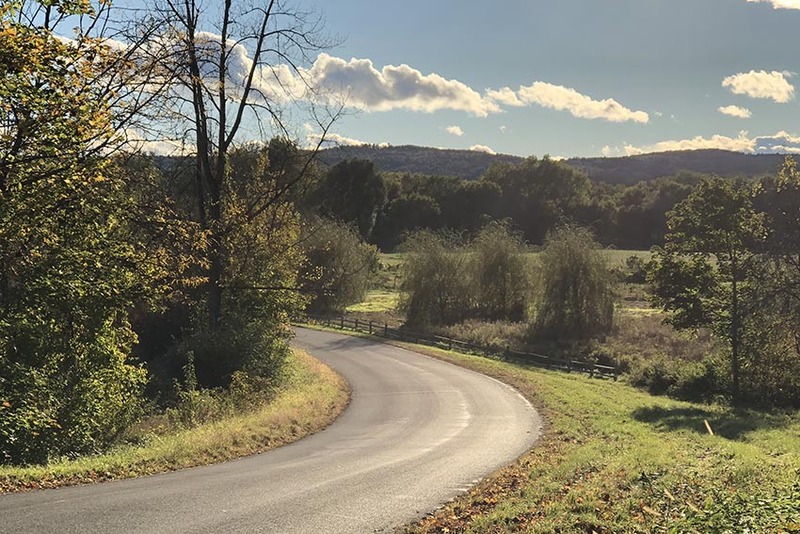 We now have nearly 15 local businesses who have joined together to create this robust website to reach out to tourists and locals and put Deerfield Daytrips on their radar. 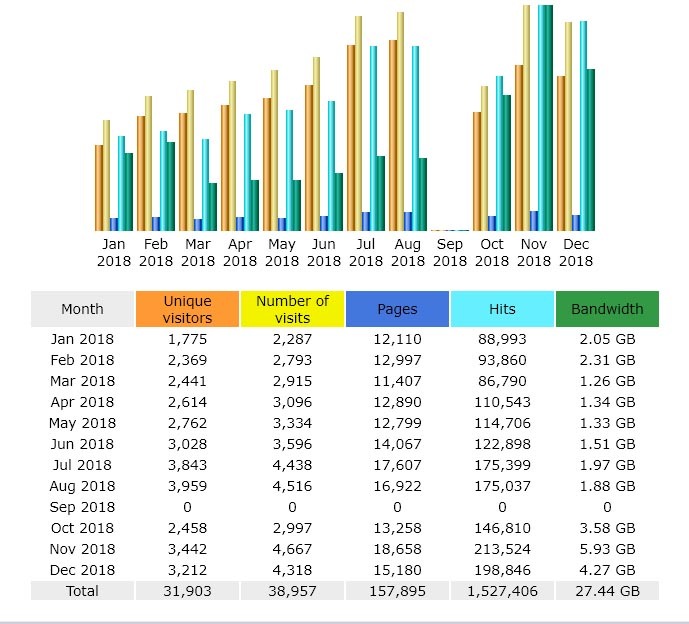 We are successful so far, more than 7,000 people visit the site every month. Our biggest promotion to date was Tag Sale Day in Deerfield, where we got the town and the citizens involved and there were 65 tag sales held on the same Saturday in October. 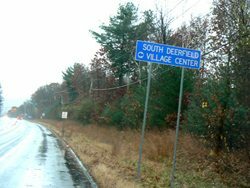 We also pushed the town to install signs directing people to South Deerfield Village center. After more than two years, they said yes, and now there are signs like this on all approaches to Deerfield. If you’d like to begin working on your mini-site on Deerfield Attractions, please contact us. Here are the Deerfield area businesses who have committed to promoting our local tourism through this website.